Excellence in professional portrait and event photography, head shots, wedding photography, Bar-Bat Mitzvah photography, family and children photography, beach portrait photography, and commercial photography. Canadian Passport Photos created while you wait. Yes. I can create Canadian passport photos for you. Yes, I know how to do them. You will not find many photographers in Virginia Beach that want to do them. Unlike USA passport photos, which are easy to create, Canada has different specifications which take more time to create. American passports require 1- 2”x2” photo on light background. Simple. Canada requires 2 identical 2 “ x 2 3/4” photos, but needs to be endorsed on the back of the photo by the photographer. I can do the session and print 2 identical photos for you while you wait. It takes about 10 minutes. Please call to schedule an appointment. Im not always available for walk-ins. I’m one block from the oceanfront in Virginia Beach. The main thing that differentiates me from other companies that make passport photos is Im a real photographer! I use professional studio lighting. It may not be that big of a deal but these will probably be the best passport photos you’ll ever have. I use a DNP color printer to make the prints, and I stamp the back of one of the passport photos with the appropriate information that Canada requires. Please call me at 757-425-7235. This is the equipment I use to produce professional Canadian passport photos. 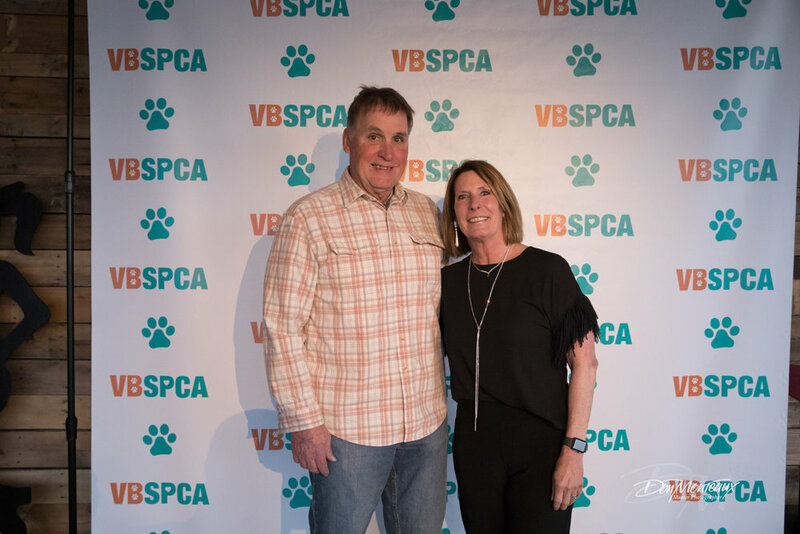 I had the pleasure to once again photograph this fund raiser for the Virginia Beach SPCA at Cavalier Golf and Yacht Country Club, March 30, 2019. 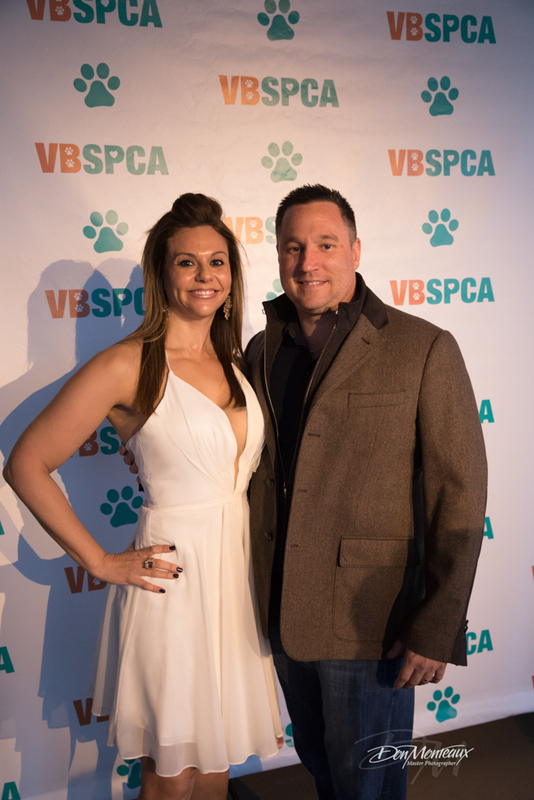 This annual event helps support this worthy organization. 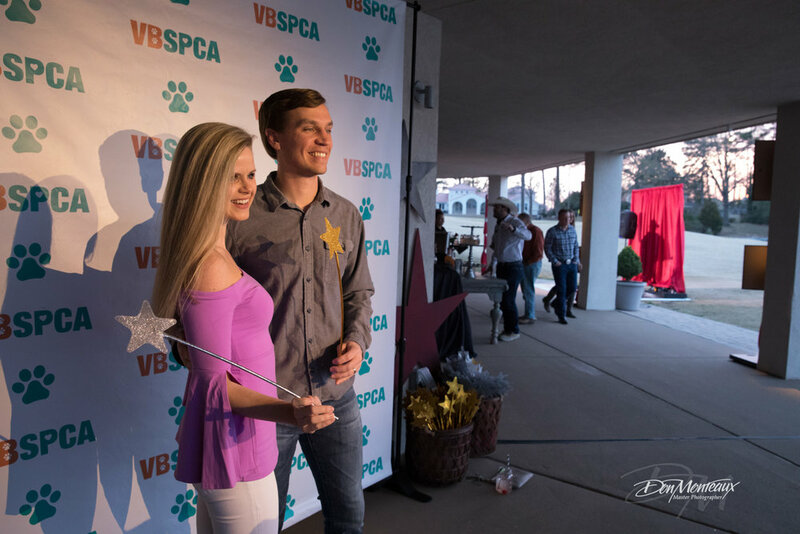 They rely solely on funding received from friends and supporters here in the Hampton Roads Community to provide shelter and care for homeless animals and programs that further their mission of creating a more humane and responsible community. 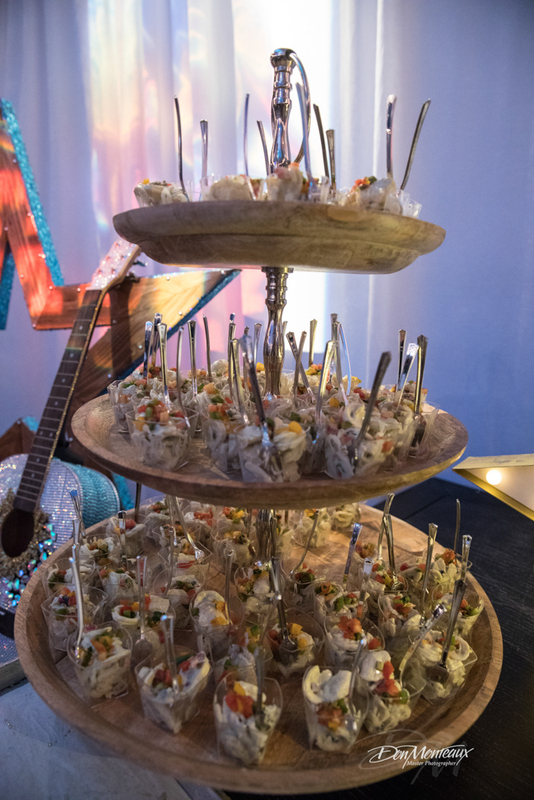 The food provided by Chesapeake Bay Catering was awesome. Lighting by Stage Right Lighting. 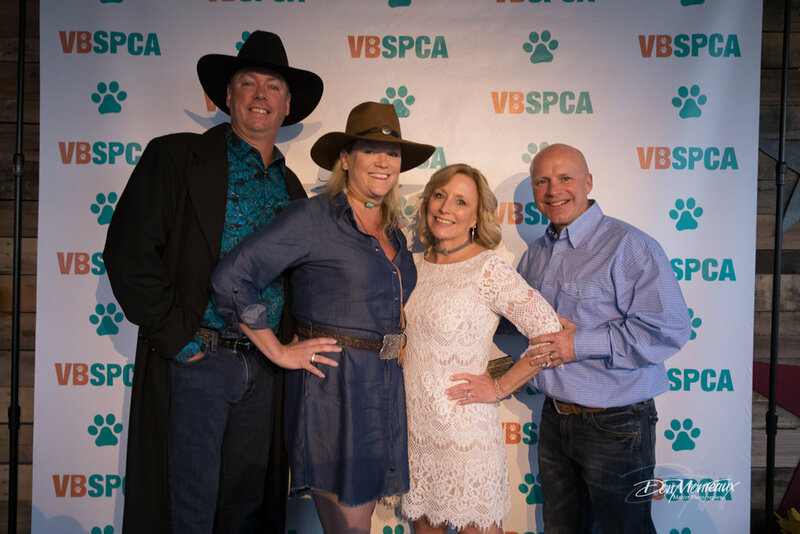 This year’s theme was Rhinestone Cowboy, and it was a rhinestone studded night to benefit the animals. 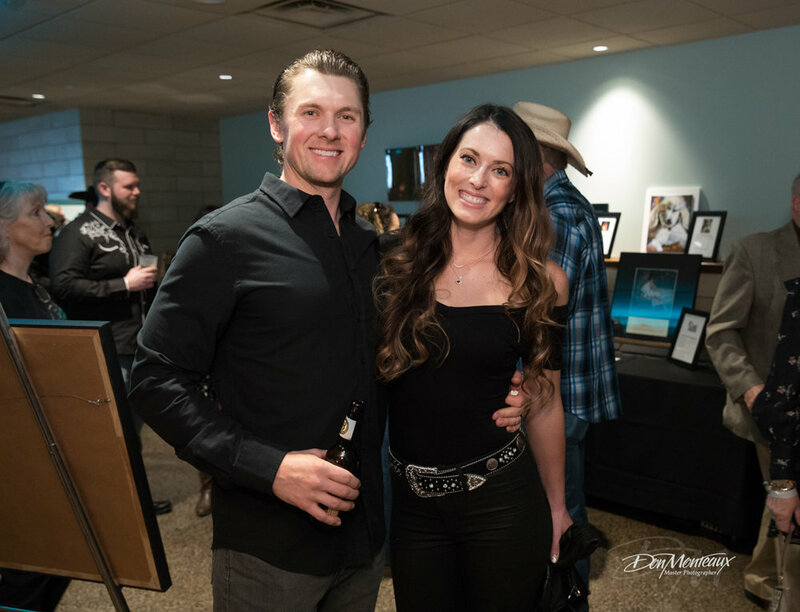 It was a night of delicious food and drink, a bounty of exciting auction items, live music by Buckshot, dancing, and – of course – adorable animals. 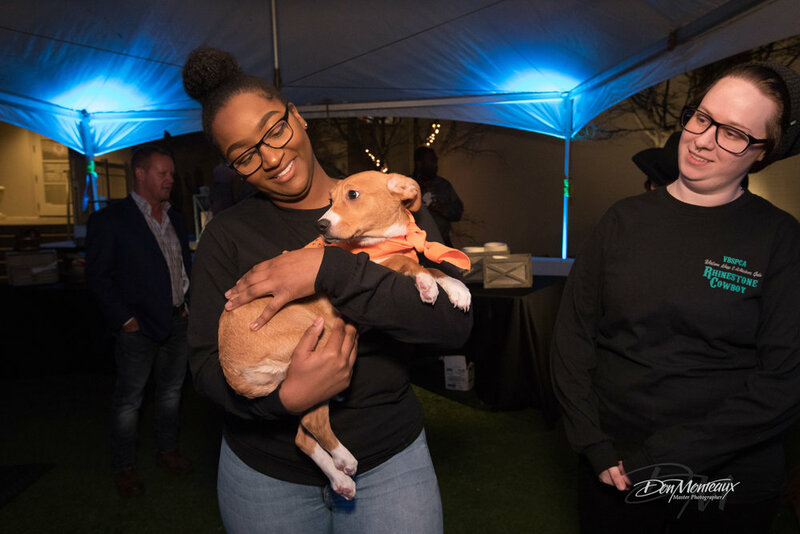 Hundreds of guests from across Hampton Roads came together for this one of a kind celebration, making a difference in the lives of thousands of animals in Hampton Roads. I photographed this event at The University of Richmond. The theme of this conference was “CELEBRAT10N.” I photographed The keynote speaker Dr. Cecilia E. Suarez while she was addressing the conference. Dr. Suarez joined the Department of Agricultural Education and Communication at The University of Florida as Assistant Professor of Leadership and Intercultural Communication. She also serves as a faculty affiliate for the Center for Latin American Studies, the Education Policy Research Center, and serves as the Director of the Women’s Mentor and Advocacy Program at The University of Florida. Afterwards I captured images of workshop sessions with speakers Janaya Khan and Mariah Williams. Janaya Khan is the international ambassador of Black Lives Matter, Canada. Janaya currently serves as executive director of Gender Justice LA. Mariah Williams is an urban planner who is dedicated to creating and advocating for spaces for the being of black bodies, specifically, black women and girls. She is the founder of Black Girls Meet Up. Photograph of speakers Dr. Cecilia E. Suarez, Janaya Khan, and Mariah Williams. Image of Mariah speaking with a guest. Image of Dr. Cecilia E. Suarez addressing the audience. Dr. Cecilia E. Suarez addressing the audience. Image of Janaya Khan speaking to a group of students. Dr. Cecilia E. Suarez with a group of participants. Image of Mariah Williams, addressing a group of students. Image of Mariah Williams and participants in her workshop. I photographed the Freshman class of 2022 and the Senior class of 2019 on Sunday at The University of Richmond Westhampton College. There are almost 400 students in each panoramic image. I used a Canon 5d mark 4 and shooting vertically, created these images, stitching 7 images together in photoshop. After the group images were taken there was a ceremony in the chapel. Freshman write letters to themselves to be opened when they are Seniors. The Seniors opened the letters they wrote and their reactions were very amusing, from laughter to tears. Image of students greeted with a daisy when they entered the chapel. Image of freshman students signing the honor code. Image of seniors looking for their letters they wrote as freshman. Image of seniors reading their letters. Image of freshman writing their letter to themselves. 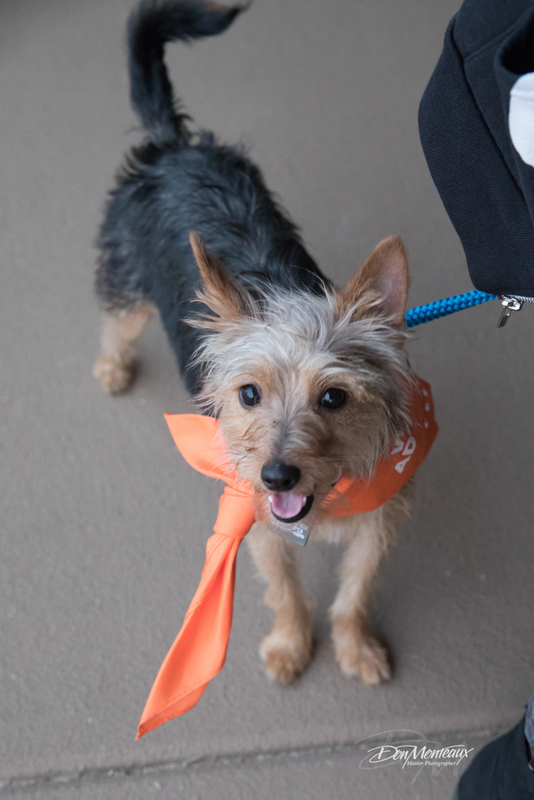 Virginia Beach residents Ralph and Brenda Knapp started this non profit after Ralph was diagnosed with Kidney Cancer and realized the need for more research in this field. For the past 2 years they have hosted a fundraiser at Cavalier Country Club in Virginia Beach. This year Arie and Lauren from the Bachelor were part of the evening. I had the pleasure of photographing the boat parade, dinner and auction for the evening. Arie and Lauren from the Bachelor make a guest appearance. Guava Jam Band rocking the house! The Cavalier Hotel just opened this year after a three year, 80 million dollar renovation. I headed to the beach to get a few images of the fireworks. Photographing fireworks is relatively easy if you have a steady hand and a little patience. I bumped into some friends that were staying at the hotel and ended up hanging out with them at the Cavalier Beach Club. It was a nice night by the pool, and the fireworks were beautiful. The fireworks image below is a composite of 6 images.